John Barrett is the chairman, president, and chief executive officer of Western & Southern Financial Group, a Fortune 500 financial services enterprise with assets owned and managed totaling $68.5 million. 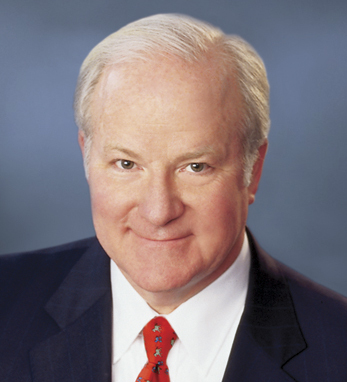 Previously, John served as president of the Association of Ohio Life Insurance Companies, and chairman of the Cincinnati Business Committee and Ohio Business Roundtable. Born in Cincinnati, Ohio, John obtained a B.A. in business administration from the University of Cincinnati, where as an active alumnus he was recently honored with the university’s Economics Center’s Economic Empowerment Award. He remains based in the city with his wife, Eileen. They have three children, Charles, Anne, and Christine.